Justin, a shareholder in the Land Use & Development Practice Group, focuses his practice on matters associated with residential and commercial real estate including, but not limited to development, property purchase, sales, leasing, 1031 exchanges, Pilot Agreements and abatements, real property taxation, valuation, tax exemption and farmland assessment. He has experience with property taxation appeals including issues involving property valuation, classification, exemption and municipal law issues before County Boards, the Tax Court of New Jersey, the Appellate Division and Supreme Court of New Jersey and has appeared in Tax Court and before County Boards in contested tax and municipal litigation matters for trials, hearings, oral arguments, direct examination and cross examination. Prior to joining the firm, Justin served as an Associate at the Law Firm of Difrancesco, Bateman, Coley, Yospin Kunzman Davis & Lehrer focusing on tax appeal Litigation on behalf of twenty five municipalities throughout Monmouth, Union, Somerset, Middlesex, Ocean and Burlington Counties. He also served in the Tax Court of New Jersey as a law clerk to the Honorable Raymond A. Hayser, J.T.C. [Ret]. 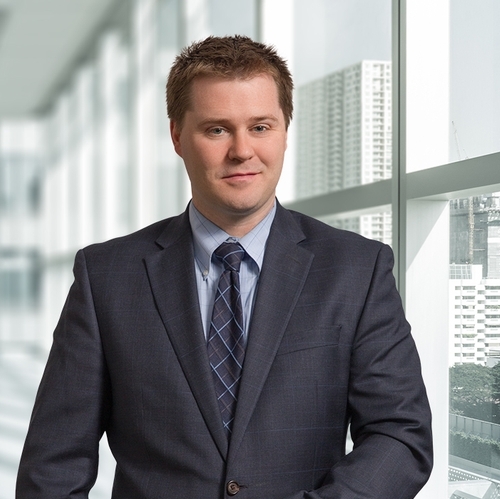 While in Law school, Justin served as a law clerk at the Roseland based firm Stern & Kilcullen focusing on securities fraud litigation. What Changes are in store for the Monmouth County Property Tax Appeal Process in 2014? If my home or business was destroyed by Superstorm Sandy, am I entitled to any property tax relief? As the residential and commercial real estate markets stabilize, should property owners appeal their annual property assessment?